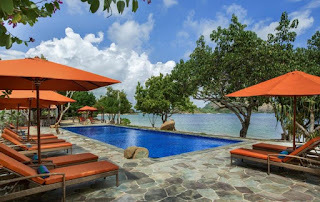 PLATARAN KOMODO RESORT & SPA, LABUAN BAJO. Strong leadership and hard worker. Good manner, honest, friendly & good team player.